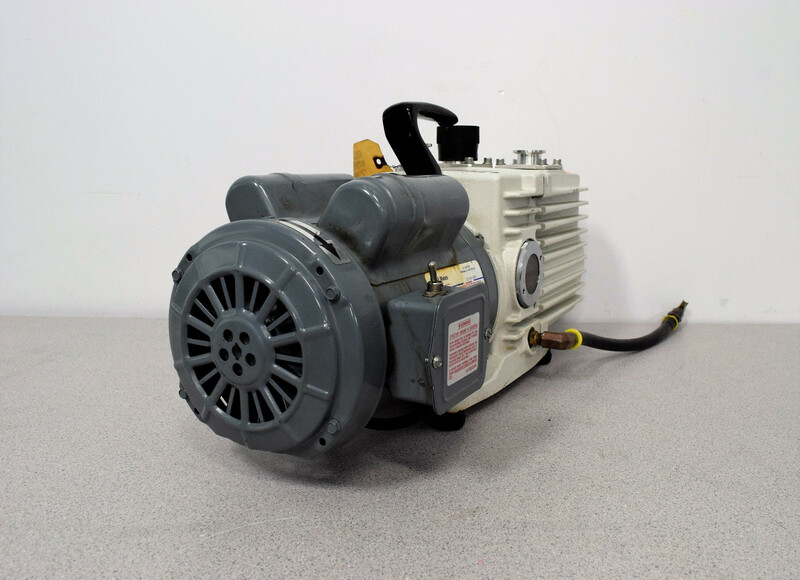 Leybold Heraeus Trivac D16A Rotary Vane Dual Stage Vacuum Pump w/ GE Motor 1 HP . New Life Scientific, Inc. This was tested by our knowledgeable technician and confirmed to be in good working condition. The technician tested the vacuum pump to 19 microns. get the job done. Trivac is known to be durable, reliable, long life and has an excellent vapor handling capability.